SHARP & CLEAN 670 WITH I-SHIFT TRANS! 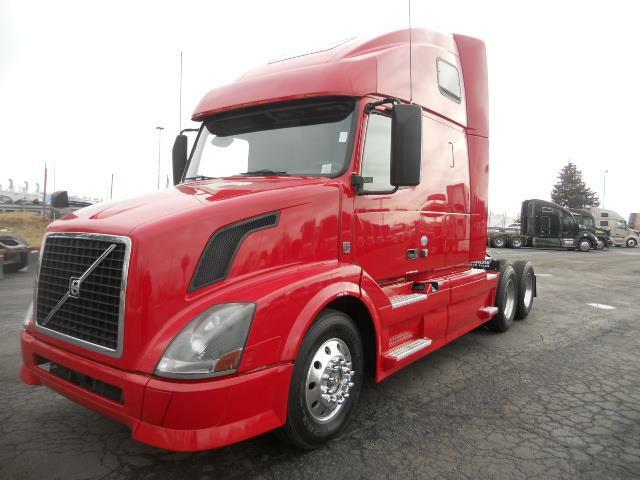 SHARP 2015 VOLVO 670 WITH I-SHIFT TRANS = HUGE MPG'S!90 day power-train warranty is included for FREE!PM SERVICED, FULLY DETAILED & D.O.T READY!Great extended warranty w/ aftertreatment/dpf available!24/7 roadside assitance is available!Easy IN-HOUSE Financing available + credit for everyone.We get everyone approved with the credit they deserve!Please call and reserve this great truck today! 245 W. South Frontage Rd.